Have you had a hot piece lately? Affordable and delicious. Even vegan options. This is a local favorite, my family chooses this one often. Best pizza in Flagstaff. We always stop here when we’re in town. The pesto cashew pizza is fantastic! Highly recommend. "Best customer service in Flagstaff"
The customer service here is like no other. The staff take their jobs very seriously, which reflects management nicely. The staff is accommodating, they are clean, and family friendly. 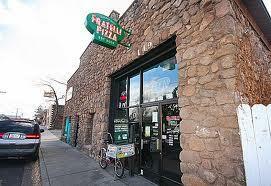 Welcome to FRATELLI PIZZA , where we bake pizzas the RIGHT way - in a stone deck oven. No conveyer belts here! Every Fratelli Pizza starts its life as home made dough right here in our kitchen and is then proofed to perfection, hand tossed, mated with the freshest ingredients & baked to crispy, golden perfection. 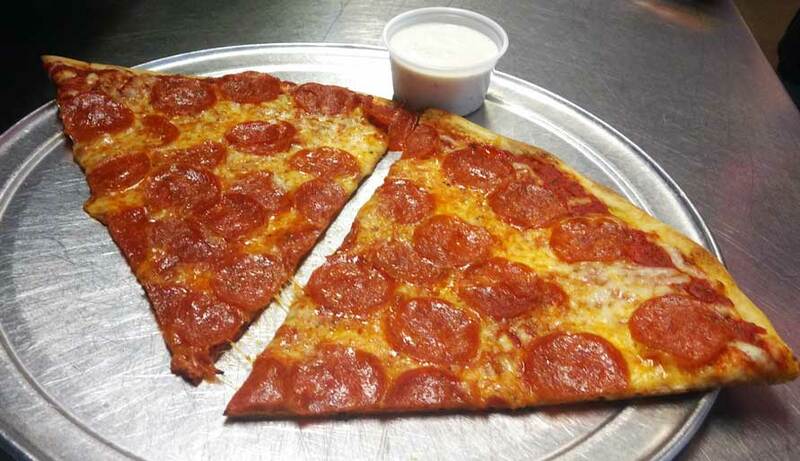 Our housemade pizza sauce uses only tomatoes from Stanislaus County, California. We searched high and low until we found the best Wisconsin whole milk mozzarella and were sure you’ll agree. Our methods might take a little longer, but is one of the reasons our pies are super tasty. Your patience will be rewarded with the best pizza available in Flagstaff.